CityPlace Three is the centerpiece of the mixed-use CityPlace Development. The eleven story-building maintains the materials and color palette of the campus both on the exterior and interior, while establishing its own identity. The building was designed to provide tenant amenities which include a cafe, dry cleaners, sundry shop, ATM banking, concierge services, fitness center and conference/training facility. These amenities serve to retain population on site during the business day, thus easing the intra-city traffic burden. 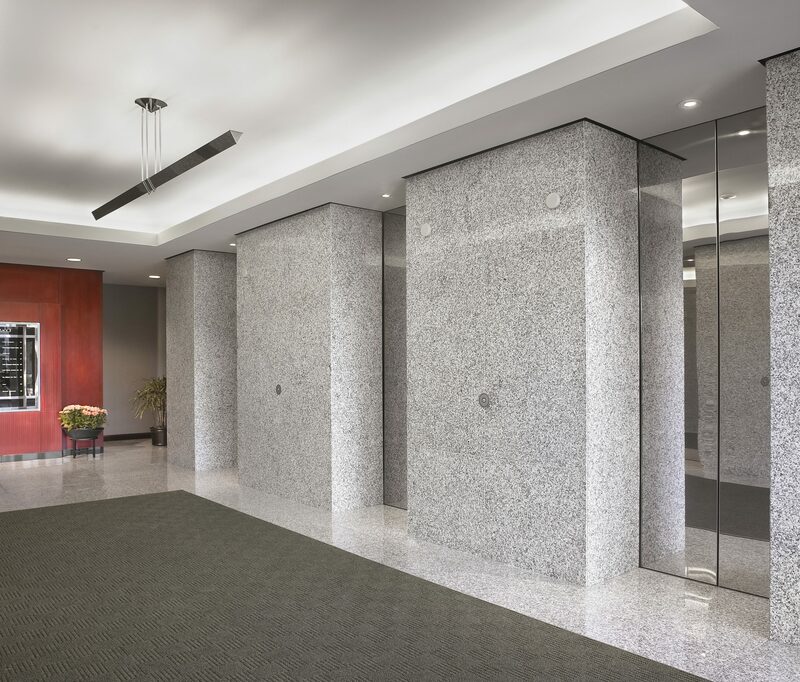 The building’s 22,500 square foot column-free floor plates offer tenants flexible planning. 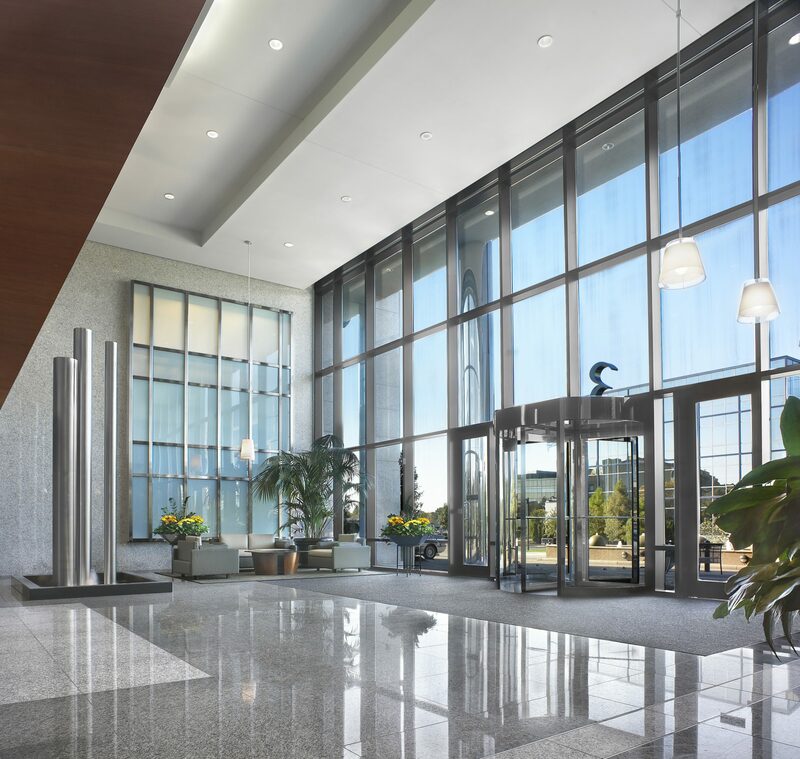 A centralized fiber optic network and wireless internet access systems have been built into the building’s infrastructure, providing tenants with state of the art connectivity and speed both inside the building and among the many exterior public spaces, appealing to technology driven tenants and their employees.